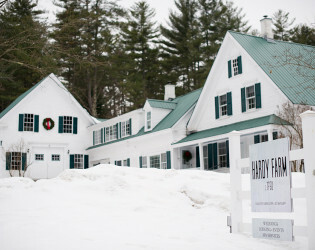 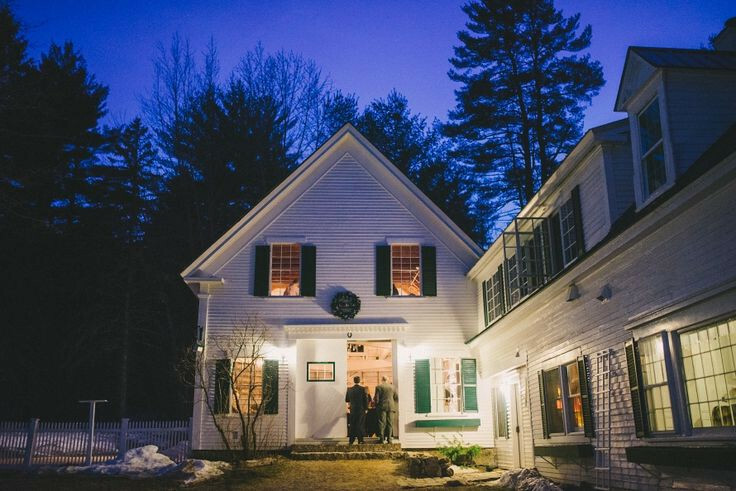 Party "hardy" at this 18th century restored farmhouse in the magnificent mountains of Maine. A recent restoration preserved it's hardy heritage - but updated its amenities to modern luxury status. Sweet touches like elegant chandeliers and a dramatic double staircase ensure the beautiful barn is both rustic and elegant. 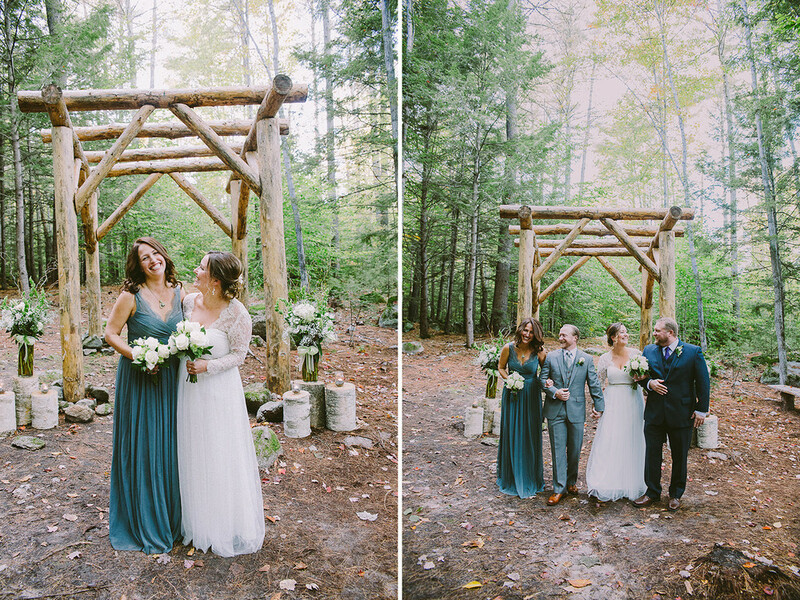 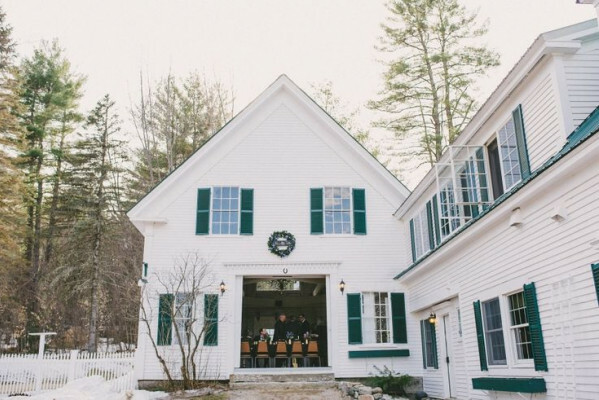 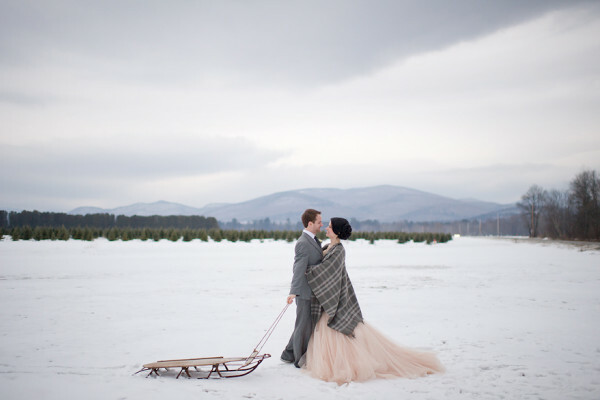 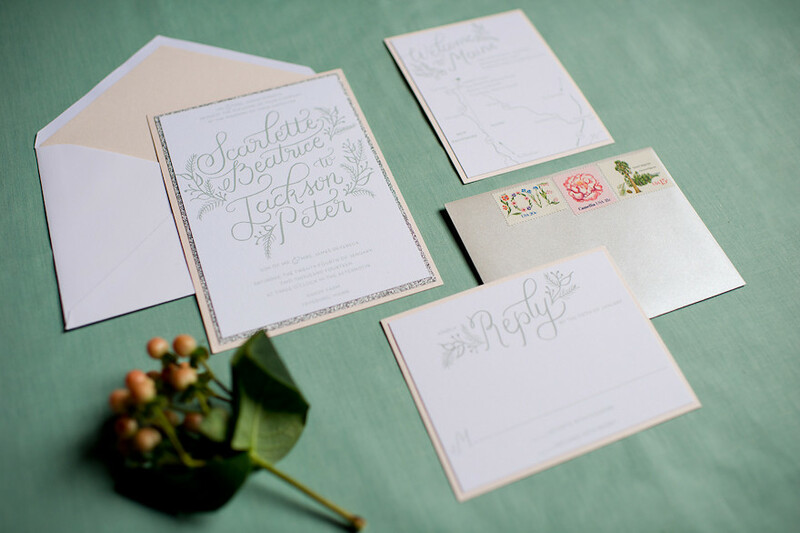 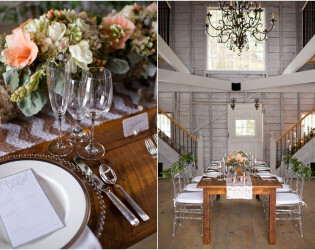 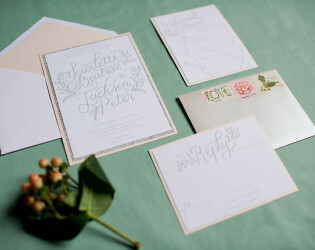 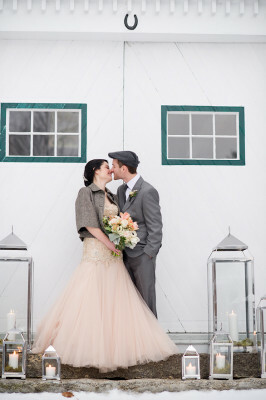 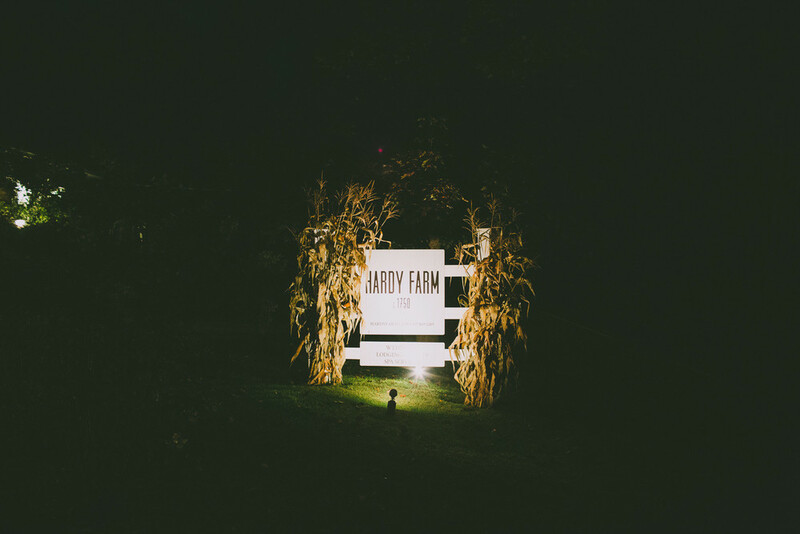 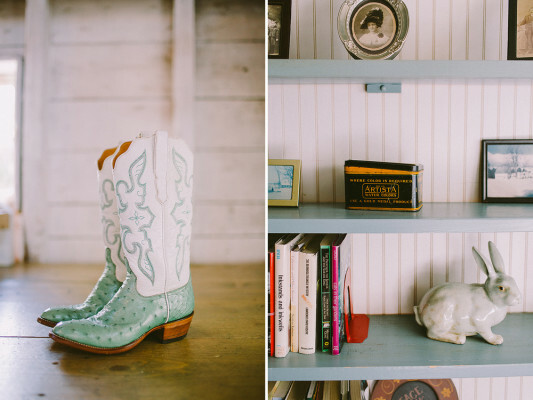 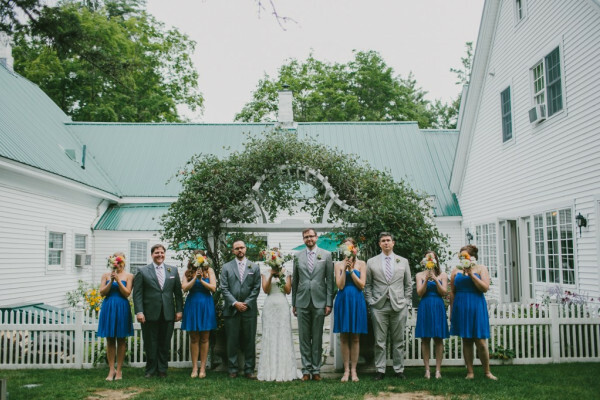 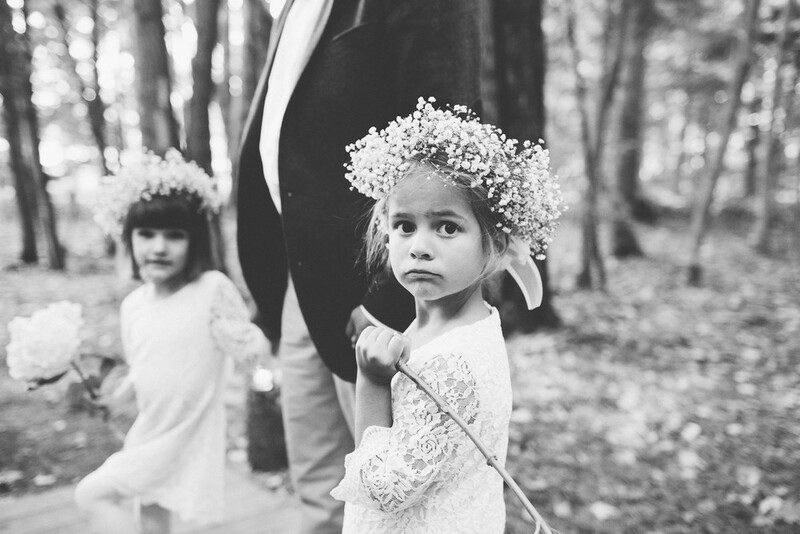 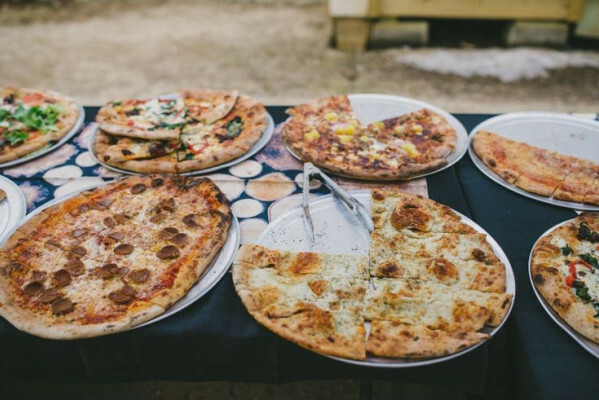 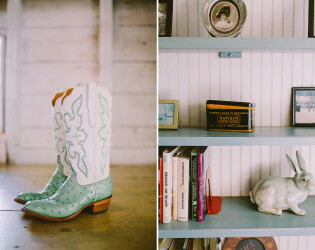 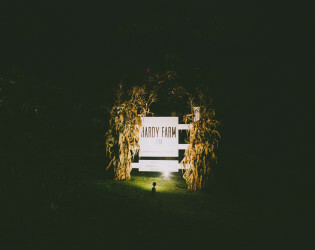 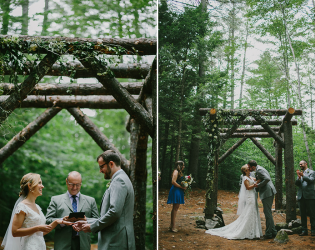 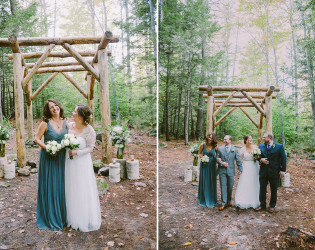 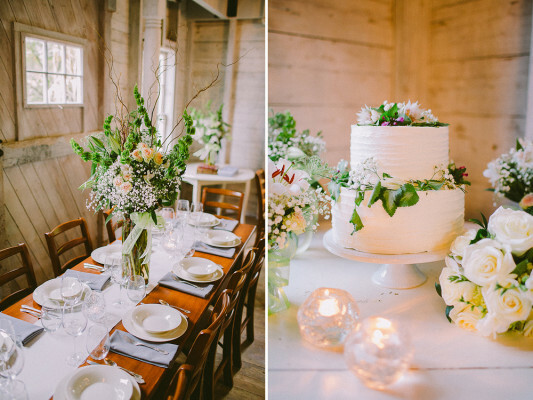 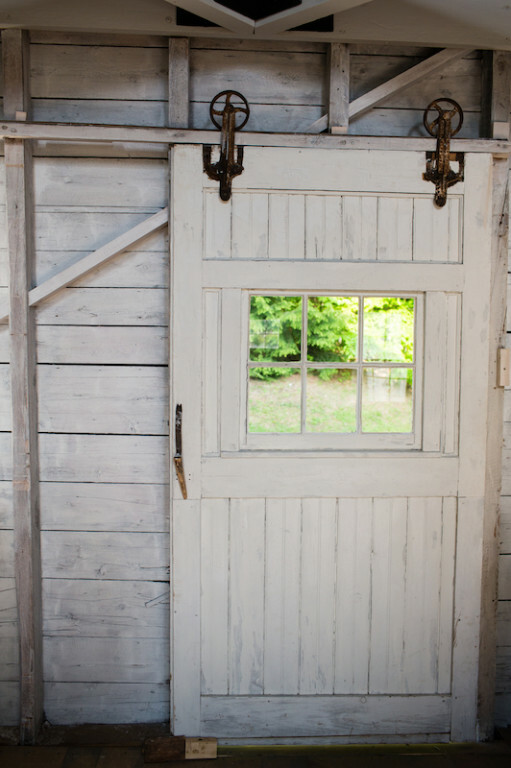 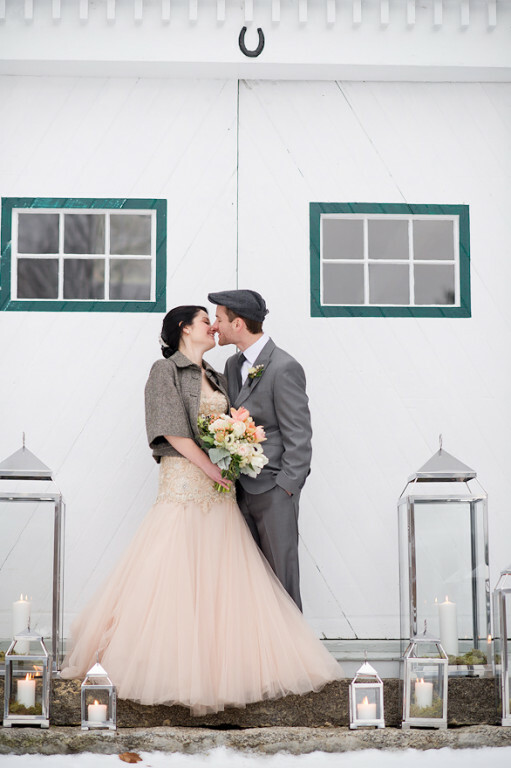 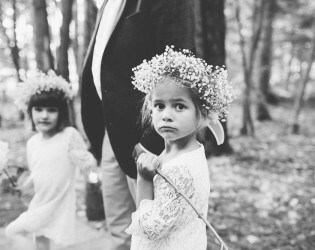 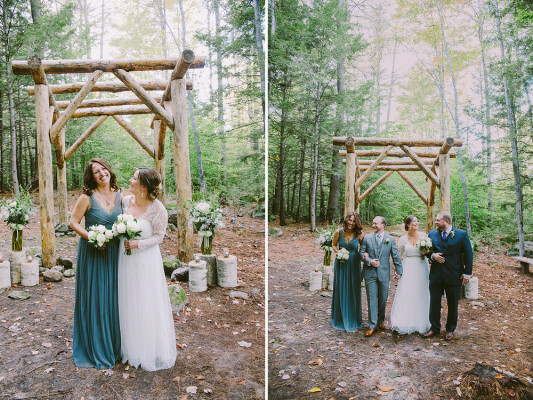 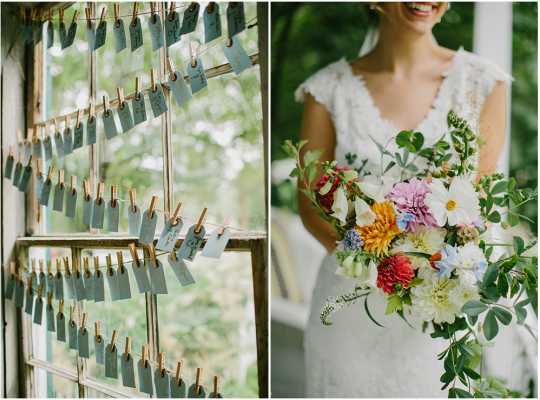 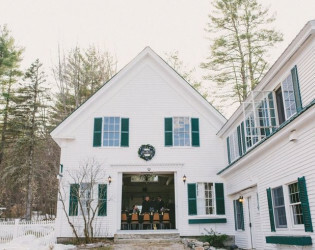 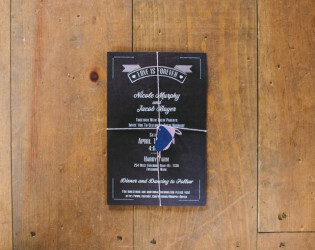 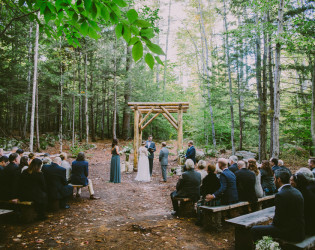 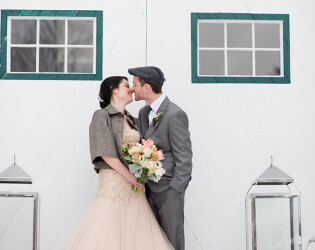 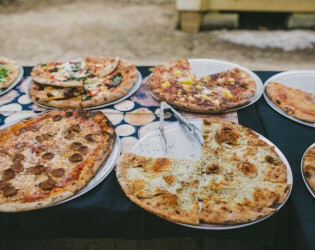 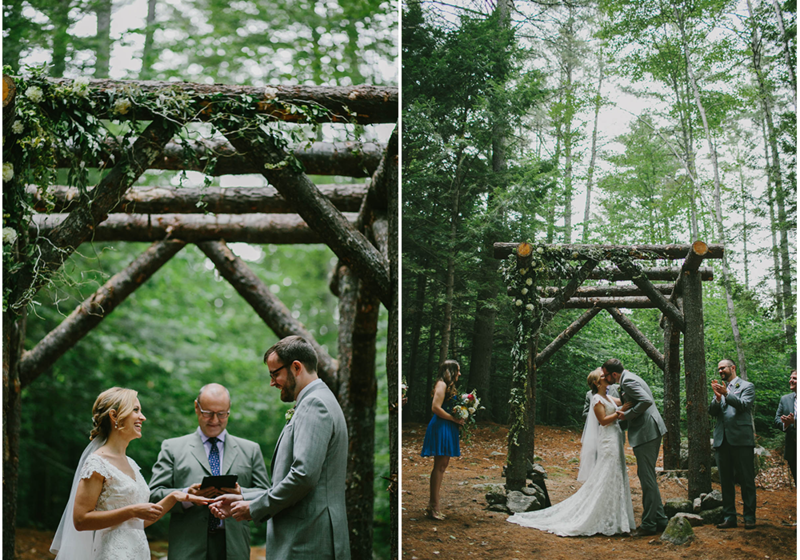 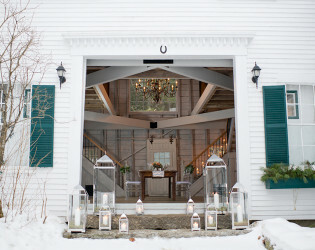 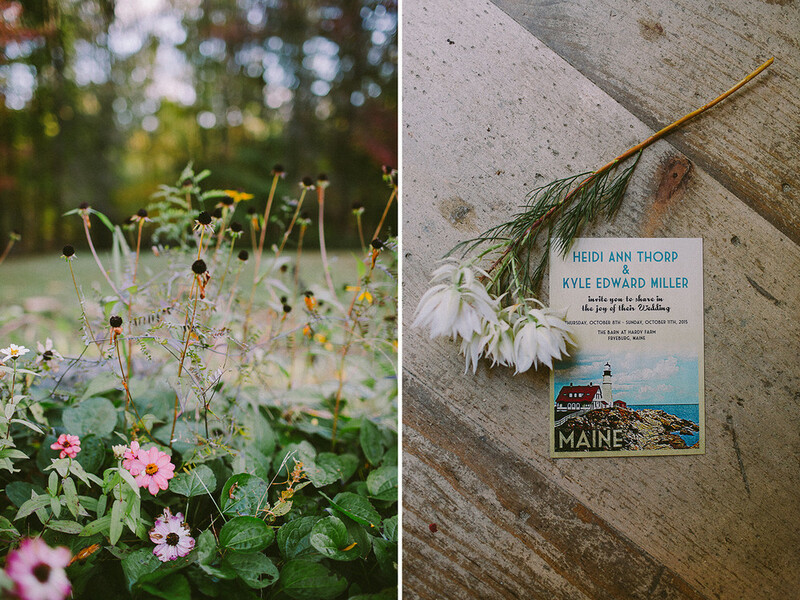 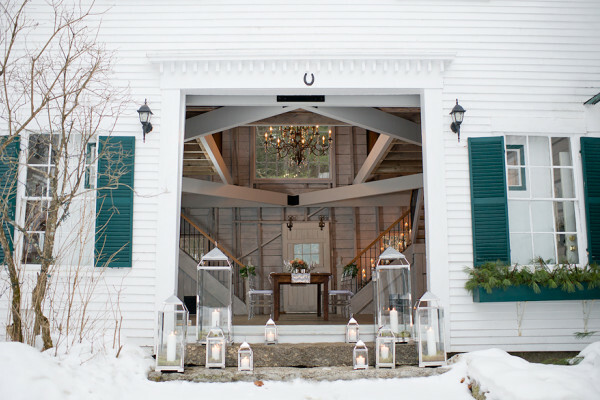 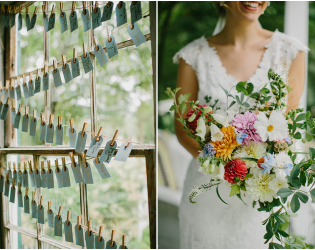 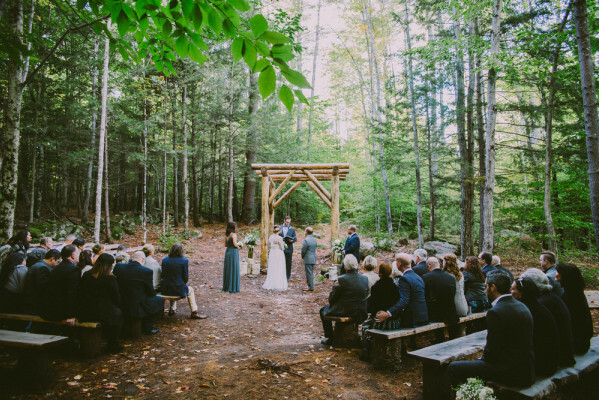 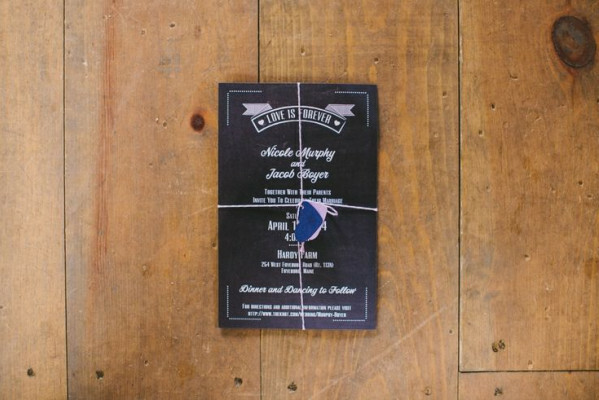 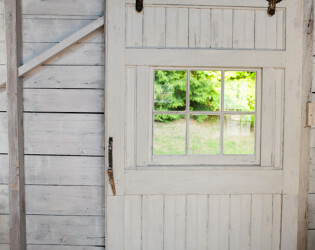 The Barn at Hardy Farm is a wedding and event venue in the White Mountains of Maine. 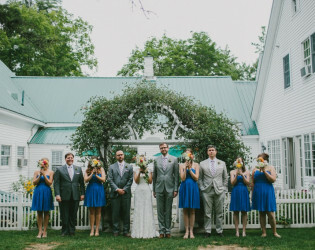 Our restored 18th Century Farmhouse dates back to the days when George Washington was a young man, with the current accommodations pleasing even the most picky of today’s guests. Last year we completed a full restoration of the barn, which now provides the perfect backdrop for creating any style of wedding or event. 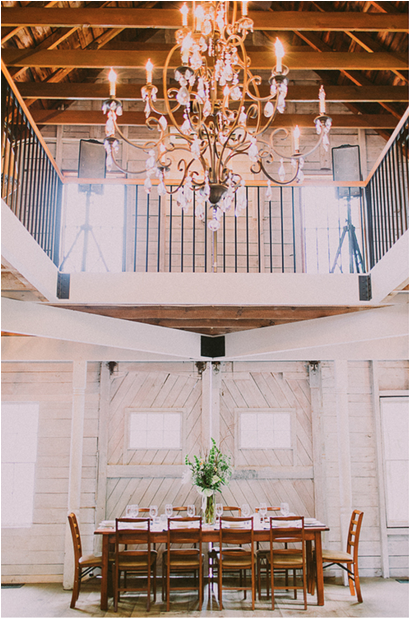 Please reach out to us for any event inquiry you may be considering! 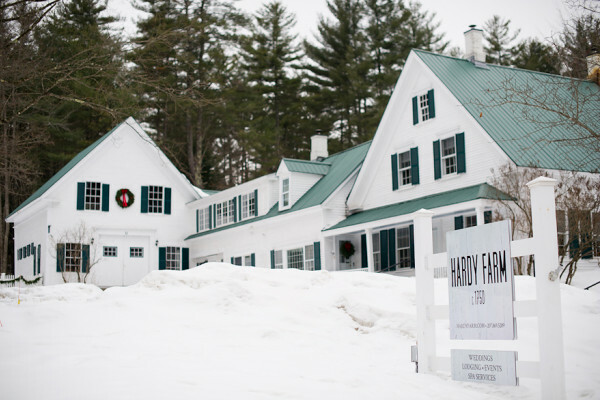 While the horse’s stalls now stand empty, we’ve preserved Hardy Farm’s heritage by retaining much of its original charm while updating amenities to today’s contemporary standards of comfort and luxury. 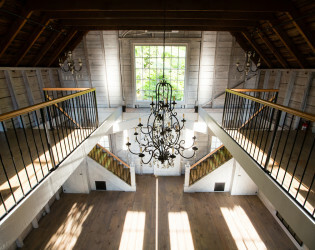 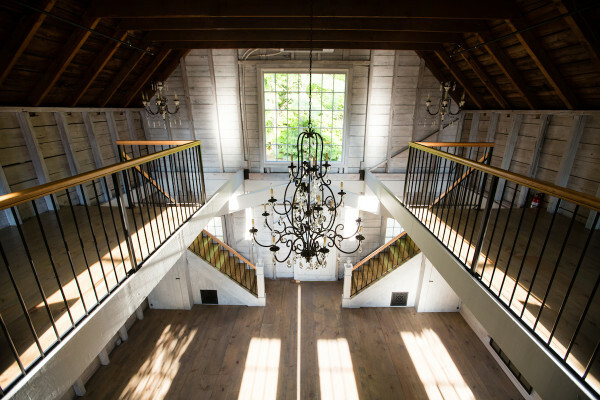 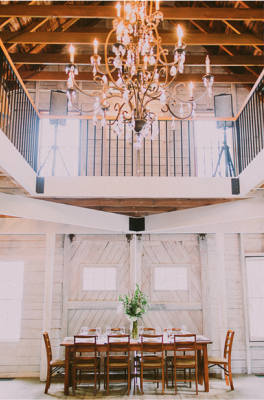 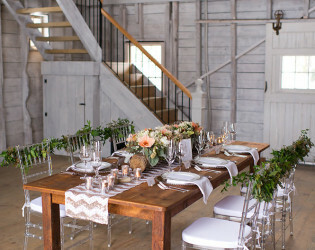 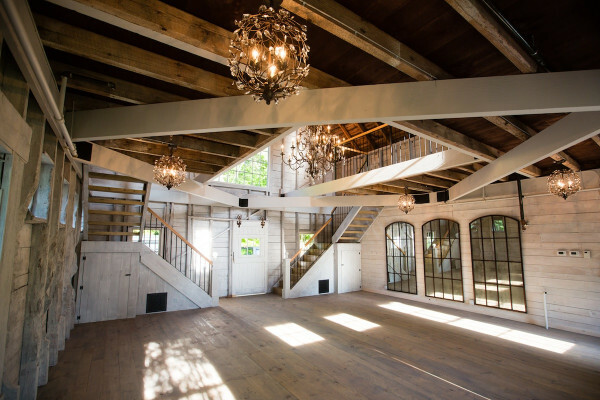 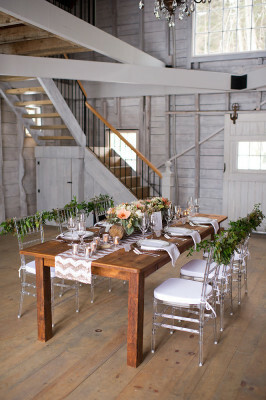 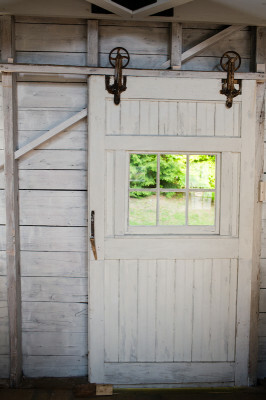 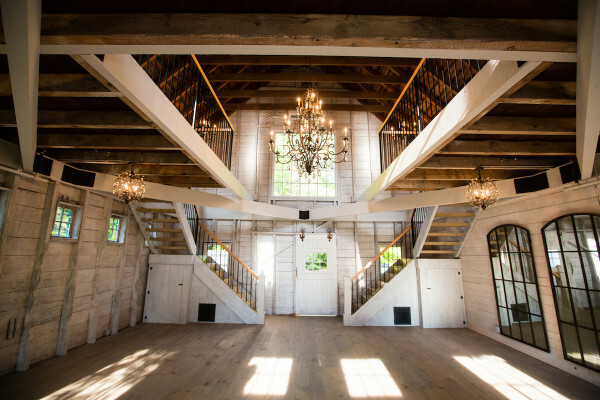 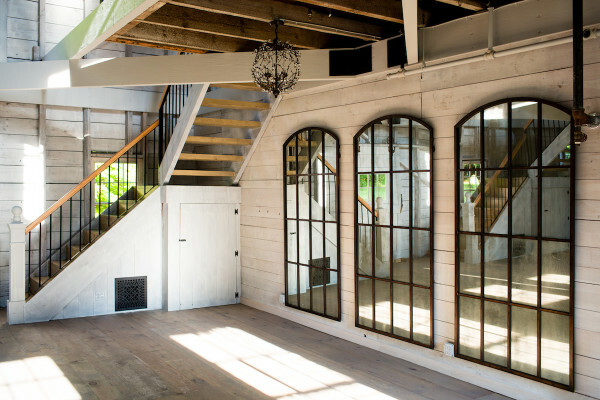 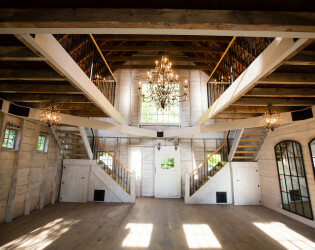 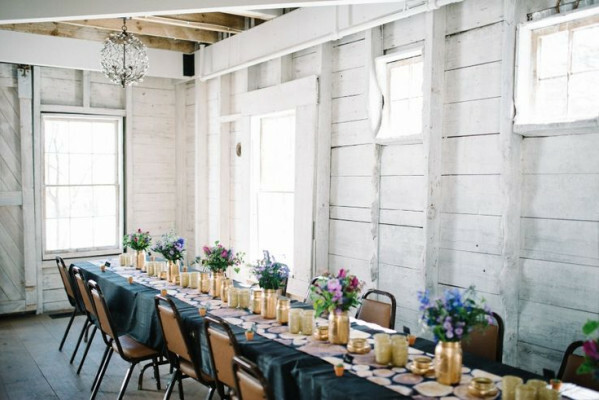 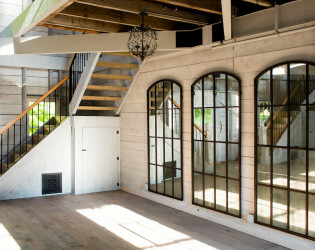 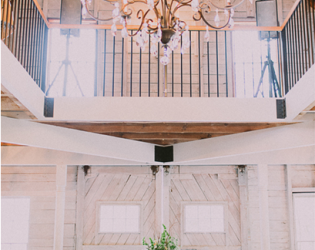 Our barn boasts beautiful white-washed walls and antique chandeliers overhead. 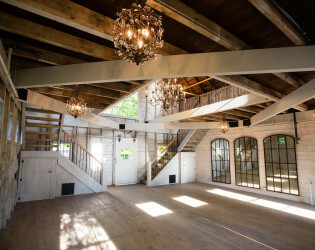 The property also has a Sail Cloth tent available May through October which seats up to 150 guests. 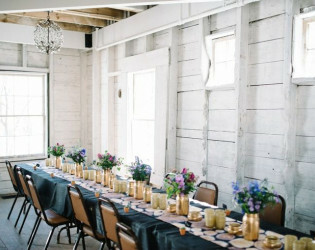 The restored 18th Century Farmhouse dates back to the days when George Washington was a young man! 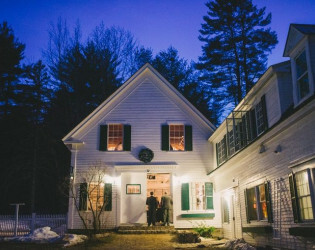 The Barn at Hardy Farm is a wedding and event venue in the White Mountains of Maine.